Q Clothier is one of the nation’s leading purveyors of custom clothing. It’s an offspring of a tailoring tradition started over 40 years ago. Based in Dallas, it has grown to several retail stores as well as a national team of professional clothiers ready to help customers look their best. The family-owned tailoring facilities, started in 1965, still employ many of the skilled craftsmen that it has employed since its inception. 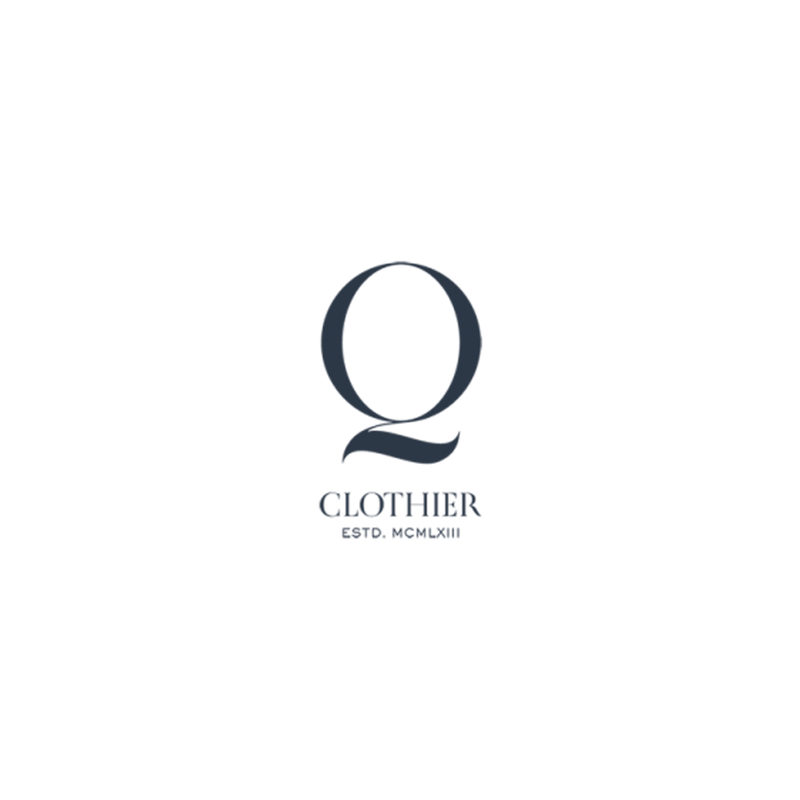 Q Clothier specializes in custom tailored suits, sport coats, slacks, shirts and more. All of the garments are constructed using the world’s finest materials from prestigious mills such as LoroPiana, Dormeuil, Holland & Sherry and Scabal. Copyright (c) 2017 West Village Management Company. All Rights Reserved.